Unlike most of Paul’s letters, Romans was written to a church he had yet to meet. He hadn’t planted it nor could he make any claims for its success. But what I love is, before he dug deep into the key doctrinal truths we hold to today, he thanked them for their faith. He wanted to encourage them to keep going because what they were doing was being heard about across the world. Can you imagine being applauded by Paul for such a faith? Even without Paul’s direct presence to guide them, God made sure His church continued to flourish. These seeds came from none other than Jesus Christ himself, through the power of the Holy Spirt, under the direction of the Father. When I think about how these seeds grew regardless of whether one of His strongest apostles was present or not, I think about the many pieces of our life that are truly an act of faith, just like this early church in Rome. I don’t know about you, but there are days where I wonder if the seeds I’m planting are taking root. There are times where I wonder if what I do is enough. 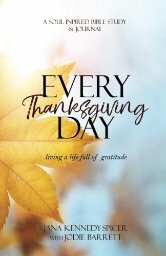 I wonder if God can truly supersede all the events of my life and work over, beyond and in spite of my circumstances and in spite of finite me. Could He still be God when the world around me was in chaos? Could He still be God when parts of my life made no sense at all? 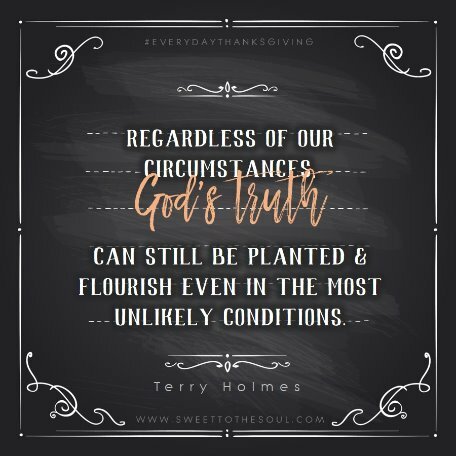 ​Regardless of what the circumstance is, God’s truth can still be planted and flourish even in the most unlikely conditions. I remember clinging to this verse as I waited and waited to be pregnant with my first child. I knew God had put in my heart that He had plans for me to be a parent, but the length of time it took seemed as if it would never happen. Every month that passed felt like an eternity and I became less and less hopeful of what I knew God had said. Doubt crept in and words like “impossible” would lurk in my mind. All I had to hold onto during that time was this verse, His promise His word doesn’t return back to Him void. It was one of the first stepping stones God was leading me on that would strengthen my faith in who He truly was. I needed to know that regardless of what the circumstance looked like, if He said it, then He would make good on it. And two years later, I held my daughter. His word is unlike anything else in this world –secure, firm, and immovable. Isaiah 40: 8 says, “the grass withers and the flowers fall, but the word of our God endures forever.” (NIV) It holds the complete wrappings of truthful, solid, loving and sure. Everything He says comes from the timelessness of eternity and from an eternal being which surpasses all circumstance. Are you at a place where you’re wondering if God can do what He said he would? Do you wonder if the work you do for Him has any staying value? Today, He still continues to speak to His people through His Bible and the good news remains proclaimed in spite of how many are persecuted or martyred, in spite of the state that the world is in, and in spite of our personal shortcomings. His word will never fall short. We can always trust Him to do what He says He will do. Like Paul, I have no doubt He’d thank you for continuing to trust Him and stay the course. God sees you and applauds you for your faith. Let’s remember to turn to Him today. Lord, I pray we would look to you for all things. I pray we would remember how truly unique your word is - how it is trustworthy, solid and timeless. Help us to trust you when all we see looks impossible. 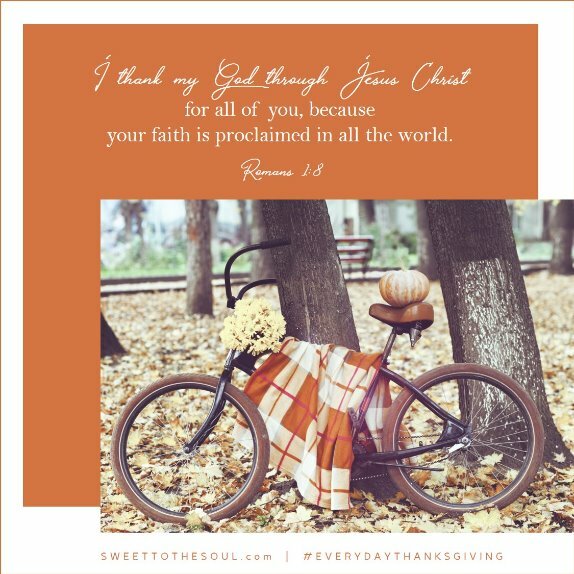 Thank you, God, for the beauty of your truth. Amen. This reached to my heart :). Thank you for ministering to me today!